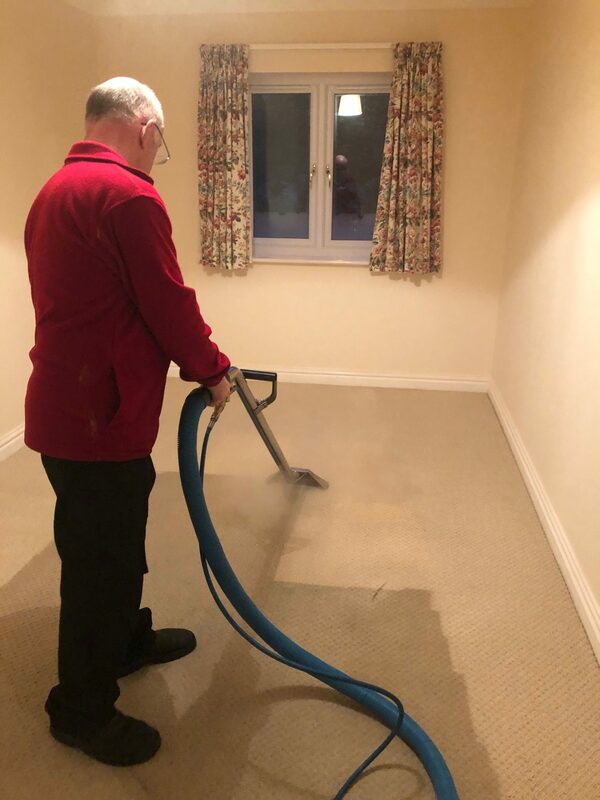 The week started with a clean to the arms of a sofa that were going to be recovered at a great expense if cleaning didn’t work. 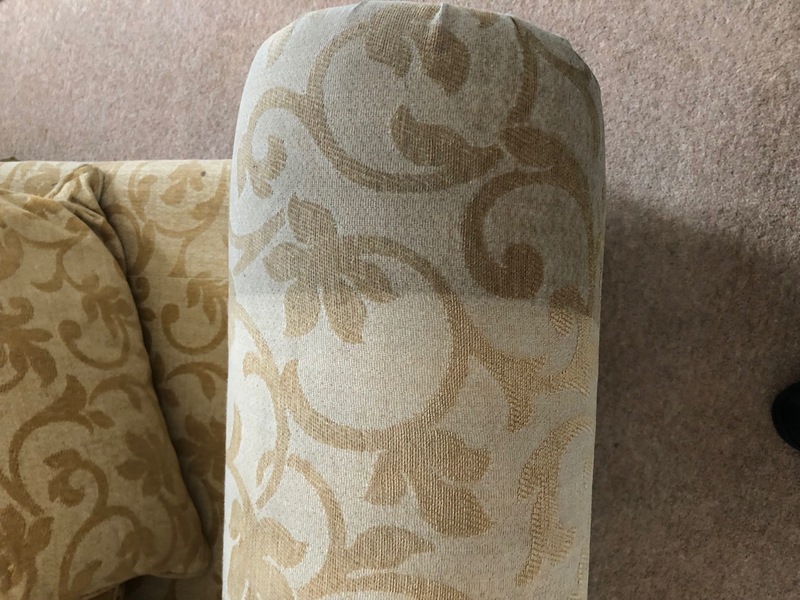 Two cleans later and it’s saved from the bin and another delighted customer in Weston super Mare at a fraction cost compared to re upholstering them. 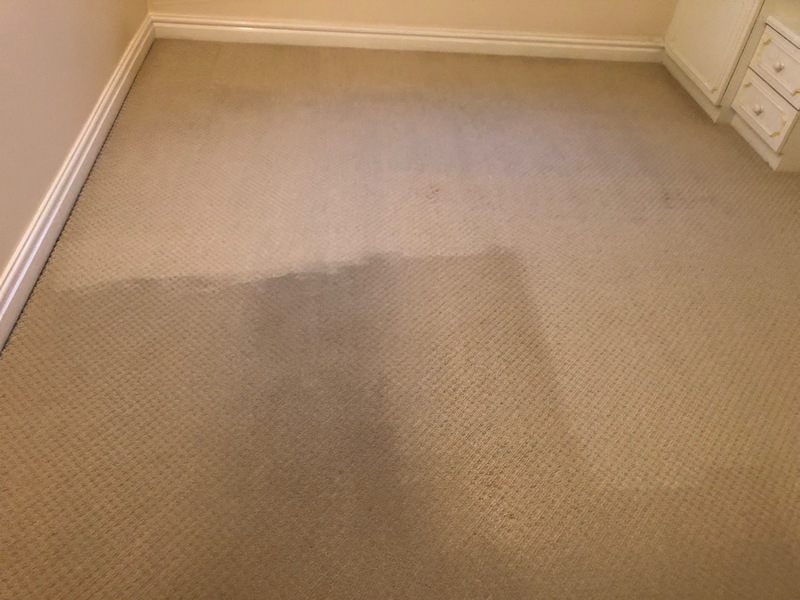 The carpet cleaning pictures below are from a local flat that a smoker had discoloured but using the right fluids and correct methods The discolouration and smell was pretty much erased saving costly replacements. 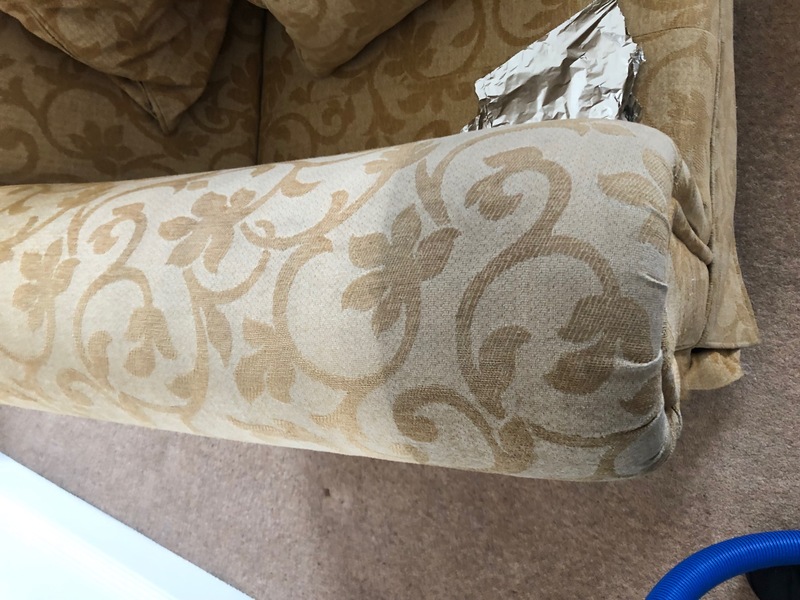 Locally we do recommend Mogg & Sons are specialists with re upholstering furniture. Christmas is coming and bookings are flowing in so please think ahead to avoid disappointment.